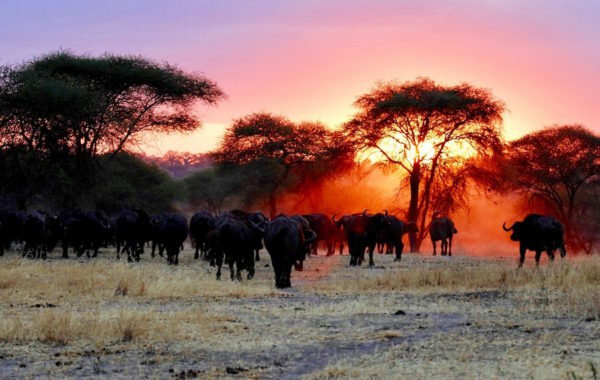 This 13-day trip provides spectacular wildlife viewing in a private Kenyan conservancy bordering the Masai Mara, in the Masai Mara reserve itself and in Tanzania’s Tarangire National Park and Ngorongoro Conservation Area. You also visit the Ngorongoro Crater, and finish with five hugely relaxing days on the spice island of Zanzibar. 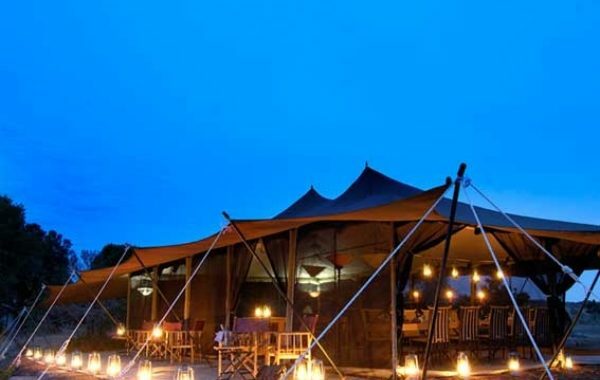 You’ll be met on arrival in Nairobi airport and driven to Wilson Airport to board the 50-minute flight to Olare Orok airstrip in Olare Motorogi, a private Masai Mara conservancy. From here you’ll be driven to Porini Lion Camp, your home for the next three nights. Your safari adventure has begun! 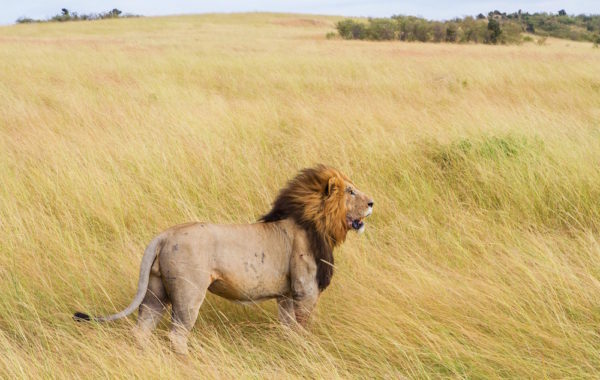 On day three you can choose to make the short journey out of Olare Motorogi into the Masai Mara reserve, or to remain in the conservancy, spotting some of the large numbers of lions that live here, or perhaps finding Fig, the famous leopard. Porini Lion Camp is in one of the excellent private conservancies surrounding the (unfenced) Masai Mara National Reserve. It offers a superb wildlife location at a sensible price, its guides are well-trained and friendly, and the owners are dedicated to conservation and helping local communities. This morning you’ll fly back to Wilson Airport, then take the one-hour flight to Kilimanjaro Airport in Tanzania before being taken on the four-hour drive towards Tarangire, arriving at stylish Nimali Tarangire Lodge, on the edge of the park, in the late afternoon/early evening. Enjoy a sundowner by the fireplace, or watch wildlife gathering at Nimali’s waterhole. On day five you have a full day’s game drive among the baobab and acacia trees of Tarangire, stopping for a picnic lunch in the park. 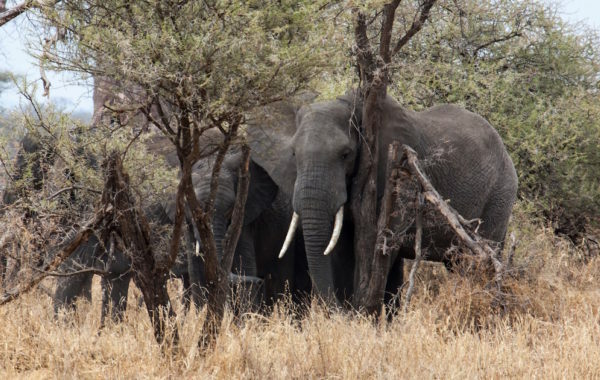 By now you should be an old hand at spotting wildlife – and Tarangire is particularly rich in elephants. Return to Nimali for a relaxing evening and perhaps a dip in the pool before dinner. 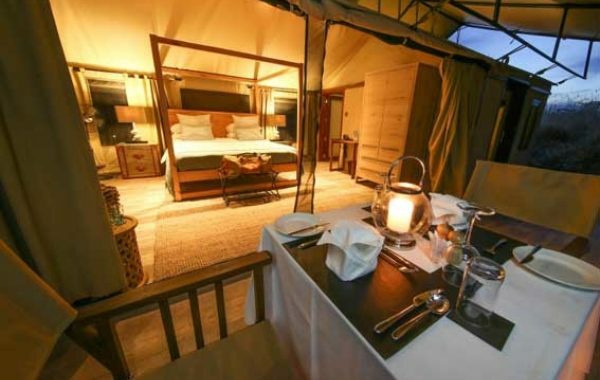 On private land just outside Tarangire National Park this small bush camp is high quality yet affordable. With elephants sometimes casually walking through the site along the picturesque seasonal riverbank, you can’t help but feel immersed in nature whilst being well looked after by the extremely attentive staff. Enjoy a second day of game viewing in Tarangire, leaving in the afternoon for the 115km drive to Karatu, where you’ll settle into Plantation Lodge. Take time to explore the lush, pristine gardens, wandering amongst the mango and avocado trees looking out for some of the 140 species of birds that live here. This luxurious lodge, set in lovely grounds which are home to some 140 bird species, offers a supremely comfortable midpoint in your journey to and from Serengeti. Contemporary elegance and traditional attention to detail are strong reasons to stay here. 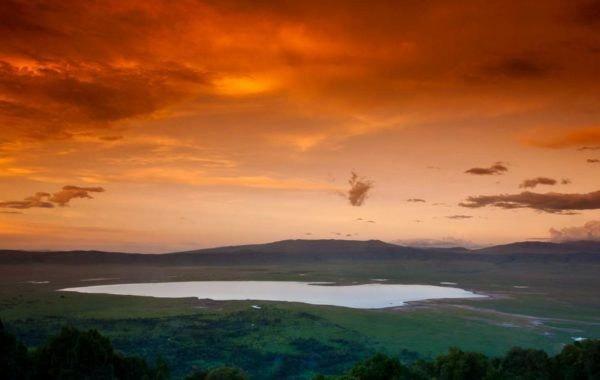 This morning you have a half day Ngorongoro Crater tour, descending 600m to the floor of this immense space, marvelling at the volcanic landscape and wealth of wildlife. You return to Plantation Lodge for lunch and the afternoon is yours to use as you wish – you could relax by the pool, have a massage or sit on the veranda, watching the sunset as you sip a cocktail. 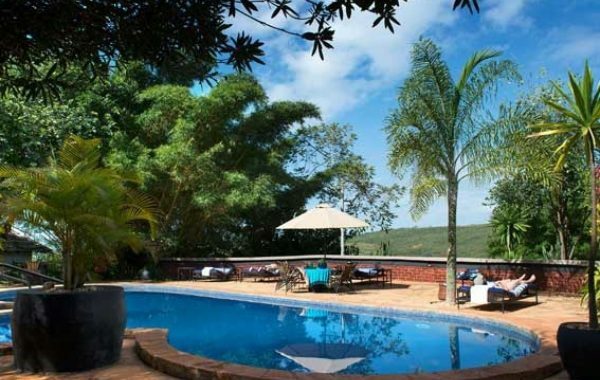 Following breakfast, you'll be collected from Plantation Lodge and driven to Arusha (approx. 2.5 hours) to catch the early afternoon flight to Zanzibar. 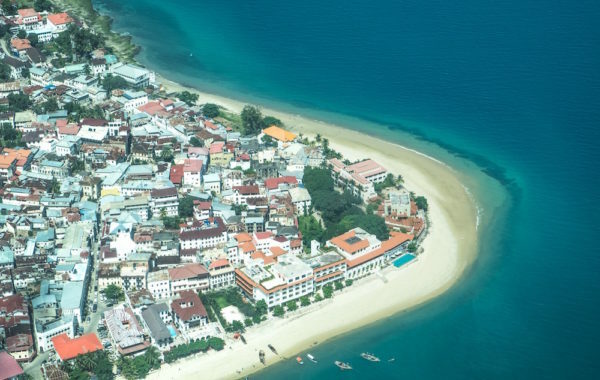 During the 1 hour 20 min flight you can enjoy the aerial views over turquoise water and tiny, white-sand islands, before you are met on arrival and taken to Unguja Lodge (1.5 hours). 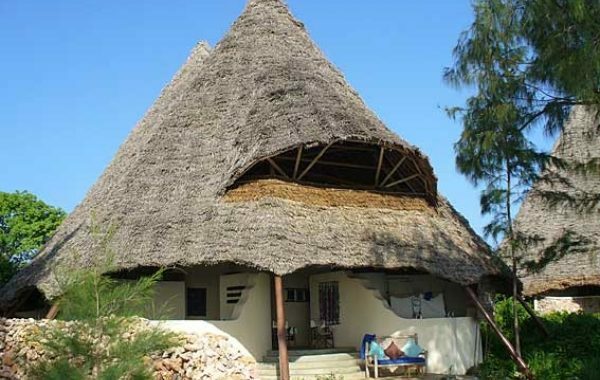 Spend the next four days swimming with dolphins, diving - Unguja has a PADI centre on site – walking to the nearby fishing village of Kizimkazi, spotting bush babies, red colobus monkeys and black tail monkeys on the way. Take a spice tour, visit ancient Stone Town, take a dhow sailing trip in Menai Bay, or just chill. Overlooking the waters of Menai Bay, Unguja is a small lodge made up of cosy thatched villas discreetly positioned in pretty gardens where monkeys play among the trees. Relax by the pool, go snorkelling, diving or opt for a leisurely cruise, and dine on delicious freshly-prepared seafood. Relax for your final day at Unguja until it’s time to transfer to Zanzibar airport for your flight home. You’ll have use of your room and all facilities all day, and, if it’s a late flight, enjoy dinner here before you are collected and driven to the airport. Our first safari. We had blown hot and cold over the idea. We don't know have any similar holiday experiences to compare it with, but we thoroughly enjoyed the holiday which met all our expectations. Sad when it came to an end. The locations were fabulous and the game we saw fulfilled all our dreams. The Elephant Watch Camp deserves special praise for the attention to detail for making us feel welcomed, relaxed and secure. The food was superb. Our guides were amazing and fully attuned to natures and the animals . Overall all accommodations were different but fantastic. We loved every minute and had a wonderful time as family. 12 nights in carefully selected safari camps and lodges, specially chosen for comfort, quality, and to maximise your chances of seeing the wildlife. Full board (all meals) in the safari camps. All breakfasts and dinners included at Unguja Lodge in Zanzibar.